& on May 6th in Montreal (Sala Rossa). 19 songs as calligraphed by the singer. 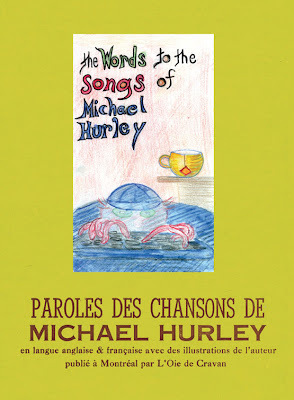 with a french translation by Marie Frankland. with hand-typeset cover by Kiva Stimac from Popolo Press. 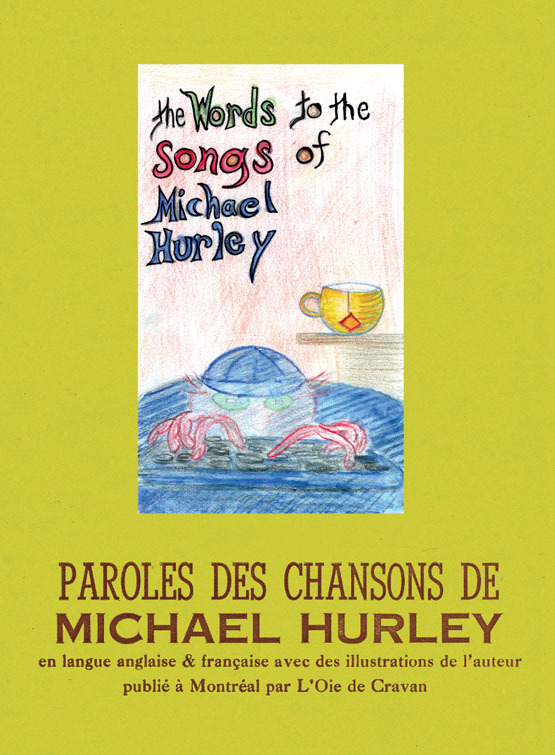 All copies are hand stiched by Julie Doucet in Montreal. Holy Moly by Jeff Ladouceur. Dark images & scared colors. The return of a burning artist! 700 copies, many color pages. Byron Coley. 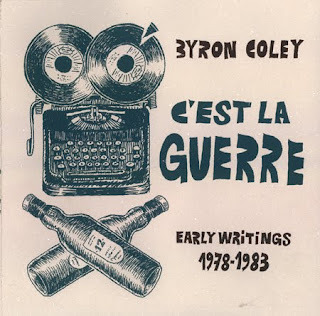 C'est la guerre : Early Writings 1978-1983. 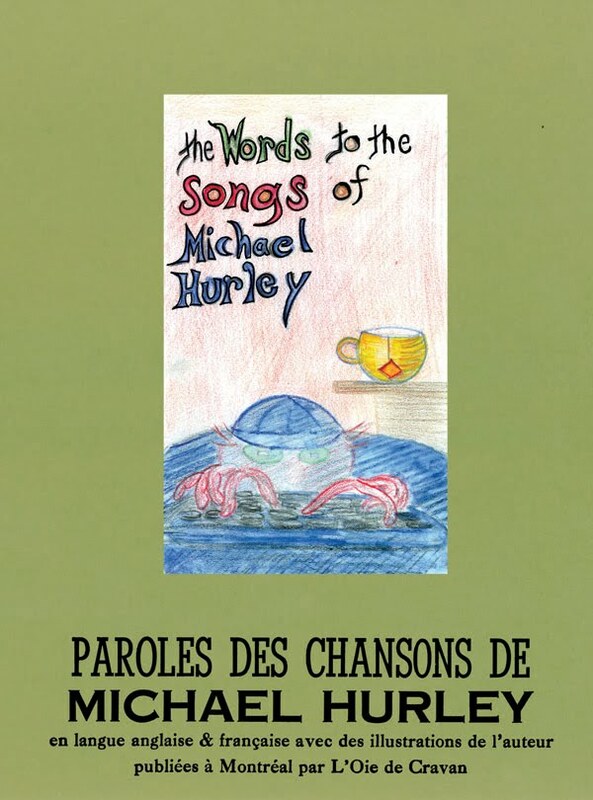 Bilingual edition, translated in french by Marie Frankland. A front line account of the musical life in the early eighties. Introduction by Mike Watt. 700 copies. 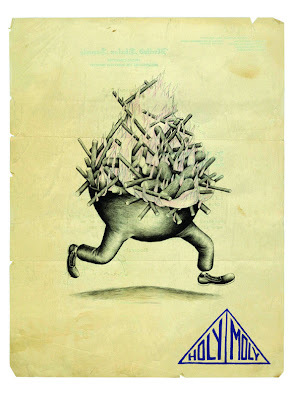 Cover drawn & silkscreened by Simon Bossé.